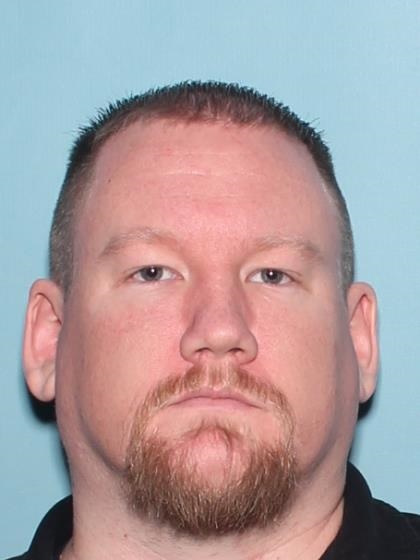 On 09/28/18 at approximately 12:00 P.M., Brandon Livingston was last seen leaving his home which is located in the area of 13th Street and Baseline Road, Phoenix. Arizona. Brandon was carrying a backpack and possibly a handgun. His family is concerned that he might harm himself. Anyone having information regarding this case is asked to contact the Phoenix Police Department at (602) 262-6151.